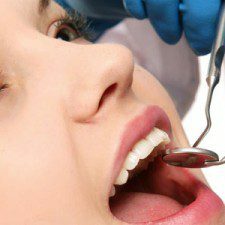 How to Prevent Swelling Caused by Wisdom Teeth? 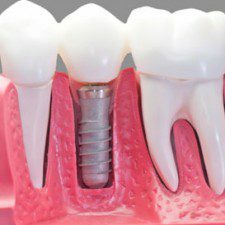 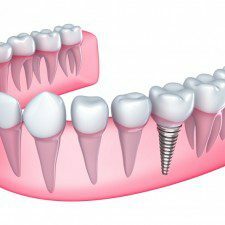 Parent’s Guide – Can Children Get Dental Implants? 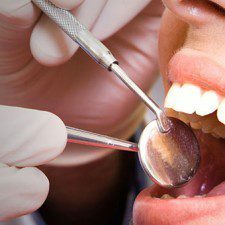 Do You Have an Infected Wisdom Tooth?